WHY HAVE A PARTY WALL AGREEMENT? 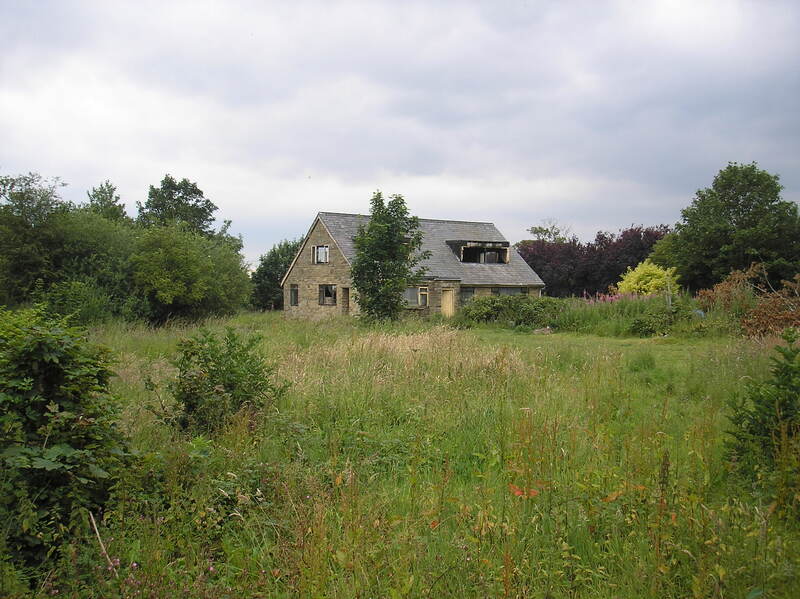 Former dormer style detached house suitable for redevelopment or refurbishment and extension. Greenbelt location on Clieves HIlls with a south westerly view towards Liverpool Bay and Welsh Mountains. 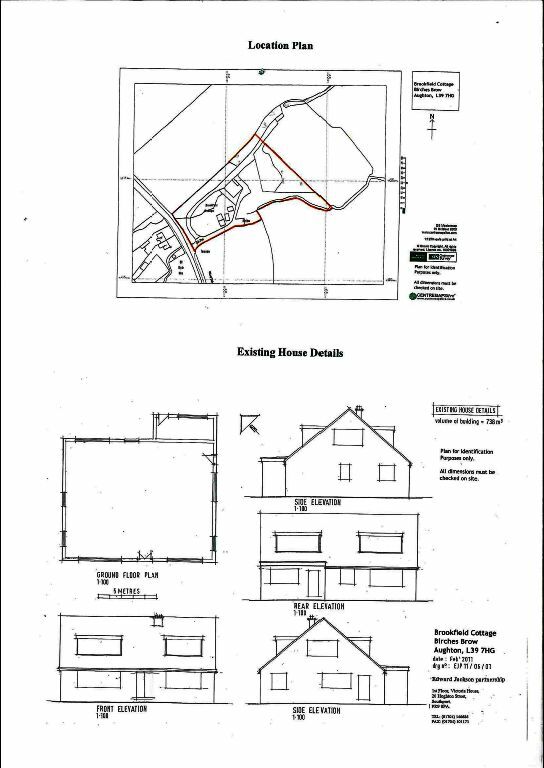 Site area approximately* 1.72 acres of land. The property consists of a contemporary style detached house standing in its own grounds. 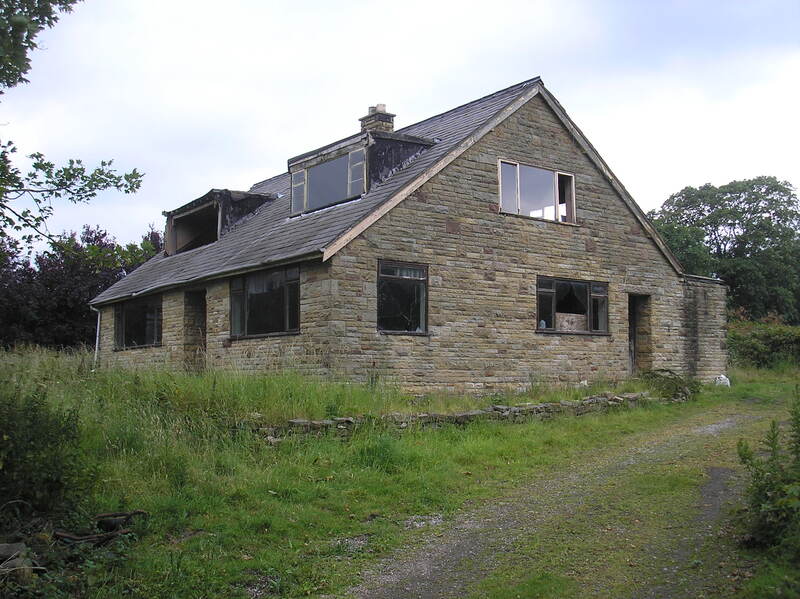 The existing dwelling is currently uninhabitable and therefore there is no Energy Performance Certificate available. 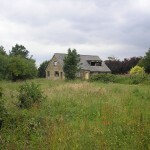 The property is ripe for redevelopment subject to Planning Permission. NB: All the above figures are approximate for developers guidance only. - Electricity is available but disconnected. - Mains water is available to stop tap on site. 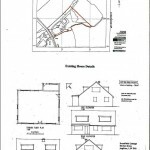 SITE AREA: A site plan is attached for identification purposes only. PLANNING: Enquiries have been made with the local planning authority. This indicates that the site is located within the Green Belt and the following policies of the West Lancashire Replacement Local Plan (2006) would be relevant, Policy DS2 – Protecting the Green Belt; Policy GD1 – Design of Development, Policy DE1 – Design of Development and Policy DS1 – Location of Development together with the Council’s Supplementary Planning Document on Design (2008). You should be aware of the Council’s policy on development in the Green Belt, please read criteria of Policy DS2 which will be fundamental to the success of the proposed development. The proposed replacement dwelling would result in a 50% increase in the existing volume which may be acceptable in principle but this will be dependant on the design and how it will impact on the openness of the Green Belt. It should be noted that the height of existing eaves and ridges should be respected. 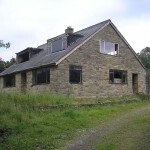 With regards to the proposed conversion of the detached barn building, there is doubt that this building could be considered a dwelling as it has not been used as such for some considerable time. 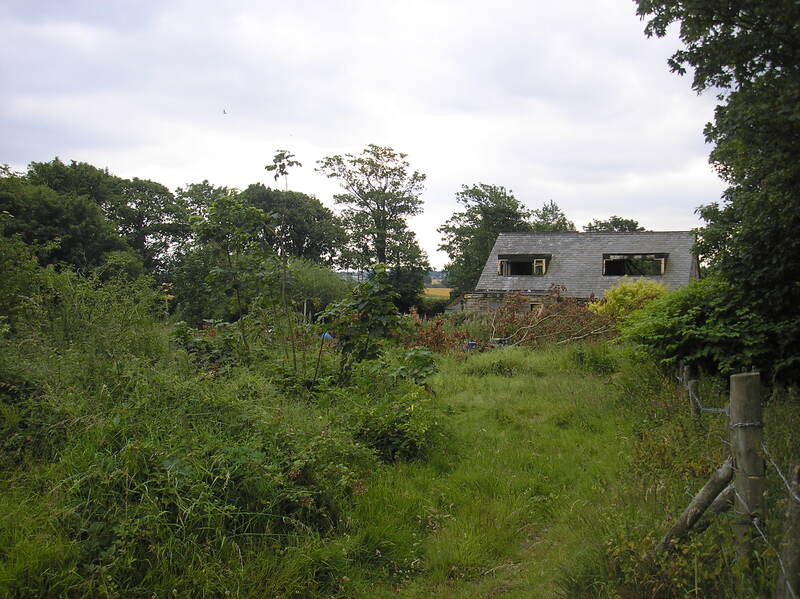 It would be more appropriate to consider the merits of this element of the development against parts 5 and 6 of Policy DS2 which relate to the conversion of a rural building for residential use. Applicants would need to show compliance with the strict tests referred to in this policy and also prove that the building is capable of conversion without major reconstruction or extension. Reference is made to the need for modest extensions to this building so this should be considered in line with the criteria contained within the policy. In line with Planning Policy Statement 5, the heritage value of the outbuilding will need to be considered and it is likely that a heritage statement will be required. However, a full list of validation requirements can be found on the Council’s website which should be reviewed in the event that you wish to submit a formal planning application. Note: The above advice is given on the information available at the present time and may be subject to revision if additional information comes to light or if the situation on site or the legislation changes. This does not constitute a formal decision by the Council. TENURE: We understand that the property is Freehold. VIEWING: Any reasonable time. 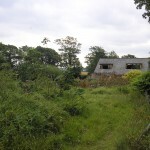 The property is not in suitable condition for internal inspection. 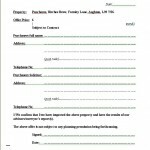 Please contact the above office in respect of survey arrangements. NB: All dimensions are approximate for guidance only and prospective purchasers must take their own measurements of the property. PRICE GUIDE: OFFERS invited – We expect unconditional offers in excess of £500,000. NB: Only unconditional offers will be considered. 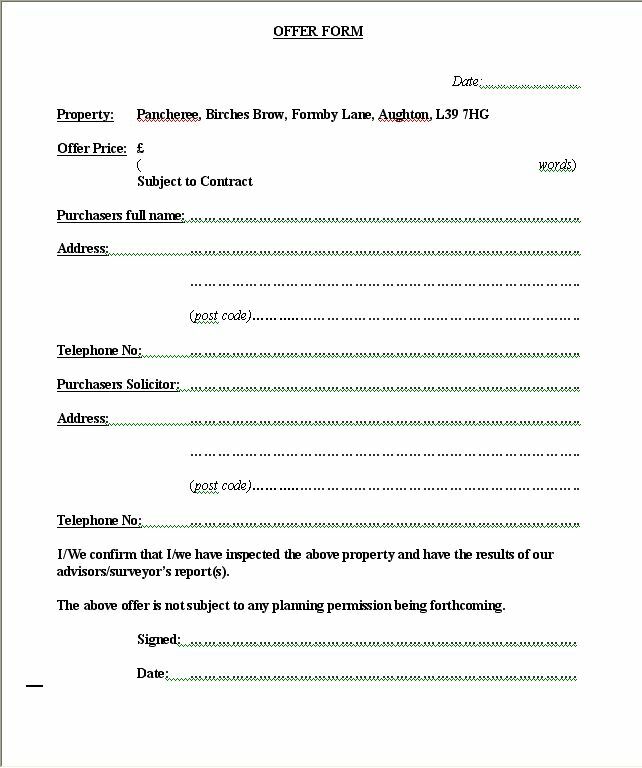 MISREPRESENTATION ACT 1967 NOTICE: Edward Jackson Partnership give notice that: 1) We have prepared these sales/letting particulars as a general guide and they do not constitute any part of an offer or a Contract. 2) All descriptions, dimensions, reference to condition, necessary permissions for use in occupation and other details are made without responsibility on the part of Edward Jackson Partnership or the Vendors or Lessors. 3) None of the statements contained in these particulars are to be relied on as statements or representations of fact. 4) We have not carried out a survey nor tested the services, appliances and specific fittings. Room sizes should not be relied upon for carpets and furnishings and any intending Purchaser or Lessee must satisfy themselves by inspecting or otherwise as to the correctness of each of the statements contained in these particulars. 5) The Vendors or Lessors do not make or give and neither Edward Jackson Partnership nor any person in their employment has any authority to make or give any representation or warranty whatsoever in relation to this property. 6) If there are any important matters which are likely to affect your decision to buy or rent, please contact us before viewing the property. 7) No liability is accepted for any travelling or other expenditure incurred including legal costs by prospective Purchasers or Lessees in viewing the property or making further enquiries on a property that may have been sold, let, withdrawn or subsequently let or sold to a third party. Please note we have not tested any apparatus, equipment, fixtures, fittings or services, and so cannot verify they are in working order, or fit for their purpose. The internal photographs are reproduced for general information only and it is not to be inferred that any item shown on the photograph(s) is included in the sale.